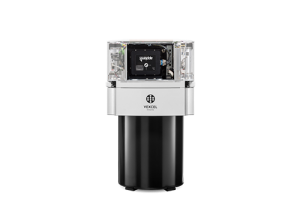 Driven by customer demand for high-quality aerial images, Peace Map switched from film cameras to the UltraCam digital aerial cameras. 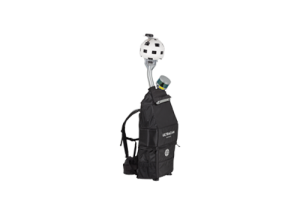 Peace Map purchased six cameras: one UltraCamD, two UltraCamXp, and three UltraCamLp photogrammetric digital aerial cameras. 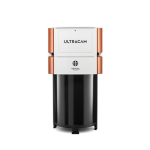 The company now delivers superior images with up to 30 percent more efficiency and plans to purchase more UltraCam cameras in the future. 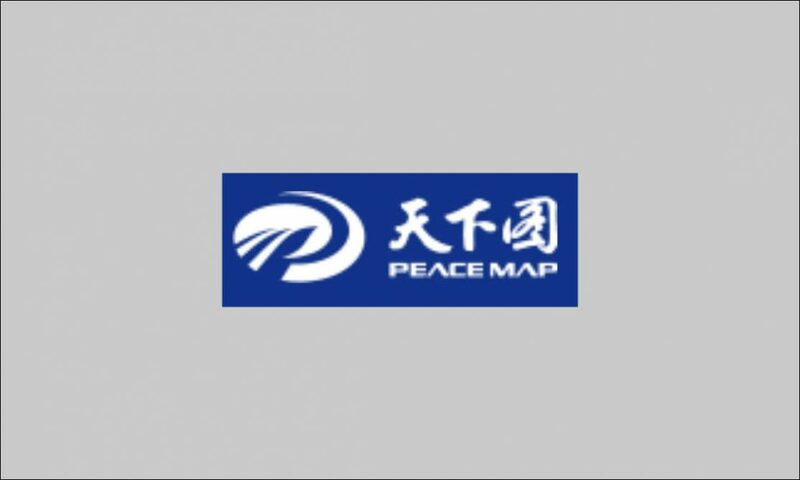 Founded in 2006, Peace map provides aerial photography, space and aerial data processing and professional surveying services to public and private-sector organizations in China. Peace Map is a professional surveying and aerial mapping company that was founded in 2006. 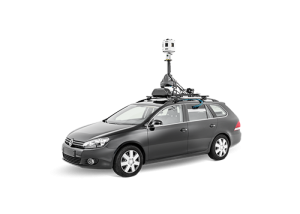 It is one of the most prolific photogrammetric services companies in China and has mapped more than 50 percent of the terrain in China for both government and private-sector customers. Since 2006, Peace Map has grown from 15 to 500 employees and has increased its revenues by more than 100 percent each year. When Peace Map was established as a subsidiary of China Siwei Surveying and Mapping Company, it used analog film for its aerial mapping projects. However, the company faced issues with analog film, especially in a time when many companies were turning to digital image capture. Specifically, the analog film was costly and time-consuming to process. The costs for film and the chemicals required to develop the film were rising. Plus, Peace Map had to account for film-processing time when working on projects for customers. The company wanted to switch from film to a digital format to gain the efficiencies and image quality that it aimed to achieve. After deciding to switch to a digital camera, however, the company still had to choose the best camera for its needs. Peace Map evaluated several digital aerial cameras, including Intergraph DMC and UltraCam. 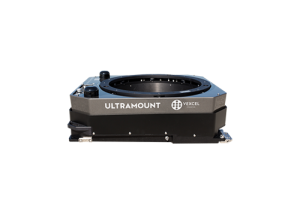 After comparing camera features, including image footprint, Peace Map chose the UltraCamD large-format digital aerial camera. 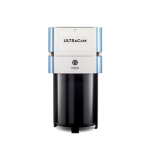 “The decision to go with UltraCam was based on the fact that they have a larger footprint and can deliver quality images with greater efficiency,” says Yu Xiang, Deputy General Manager at Peace Map. After purchasing its first UltraCamD camera in 2006, Peace Map acquired two UltraCamXp cameras, which have even larger footprints than UltraCamD. In January 2011, the photogrammetric services company purchased three UltraCamLp digital aerial cameras, which are perfect for the smaller aircraft that Peace Map has in its fleet. In total, Peace Map has six UltraCam cameras that it mounts in its various aircraft, which include Cessna 208 and Harbin Y-12 and Y-5 airplanes. It also uses the UltraMap workflow software system for image management. Since switching to UltraCam, Peace Map has completed several notable projects. In 2008, the company captured high-resolution images of an area affected by an 8.0 earthquake in Wenchuan County, China. For its first-response emergency work, Peace Map was honored by the Chinese government. In addition, the company is working on a venture to create a high-resolution image library of 600 cities in China. 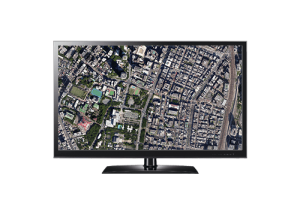 Peace Map works with Imagemaps, a reseller in the Asia–Pacificregion, in addition to another local reseller for camera support. “Vexcel Imaging and its partners provide excellent support, which is important because it helps us meet our commitments to customers and build a good brand,” says Guan. 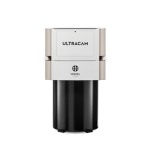 The company is so impressed with the quality of UltraCam and the support it receives from Vexcel Imaging and Imagemaps that it plans to further expand its digital aerial camera fleet and purchase the latest in the UltraCam series, the UltraCam Eagle. By using UltraCam, Peace Map can capture high-quality digital images with fewer flight lines and without the headaches of processing film. With the regular innovation that Vexcel Imaging delivers, Peace Map plans to use UltraCam for years to come. Increased Efficiency. Thanks to the large footprint of UltraCam, Peace Map can complete aerial map ping projects with fewer flight lines, gaining the utmost in efficient image capture. “By using UltraCam, we are up to 30 percent more efficient than if we used other digital cameras,” explains Xiang. In addition, the company can easily capture images in low light, in low contrast, or in weather conditions that would produce lower-quality images with traditional film. “Since using UltraCam, we can fly between 5:30 A.M. and 7:00 A.M. and get good picture quality, despite the bad lighting, and finish projects in very short periods of time,” says Xiang.